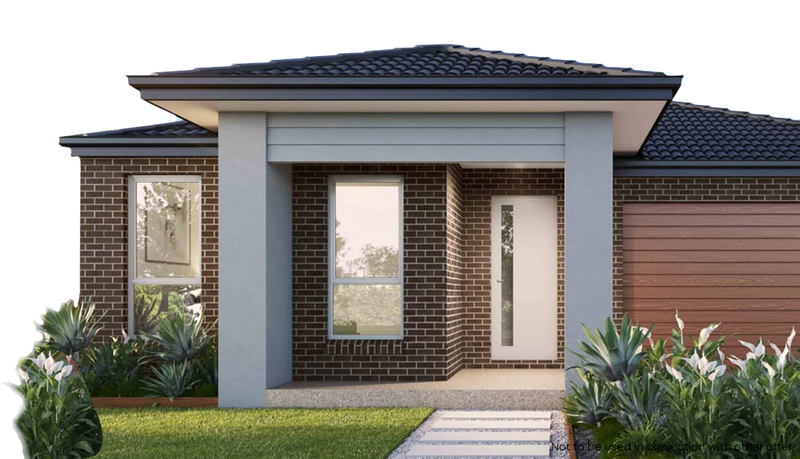 Development opportunities for property in Melbourne – New Home Shop offer a wide range of development opportunities including mixed use, medium density apartments and townhouses and more. Get in touch to find out more. 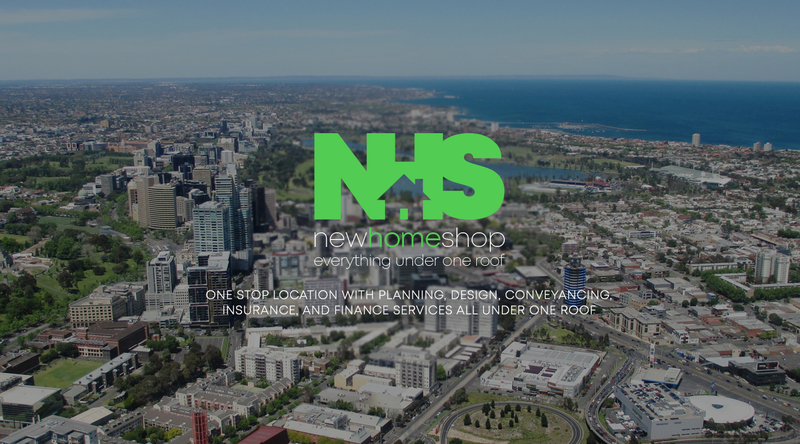 Through our property investment and property development expertise, New Home Shop offers a development opportunity for property investors looking for proven wealth creation avenues. We work closely with our financial advisor team to offer real estate development opportunities that offer strong results for property investors. Our building and development team go above and beyond to offer a complete development solution for new residential properties. We choose the right land, the right price, the right product and the perfect market conditions to create the best investment opportunity to meet your financial needs. New Home Shop Development previous projects include medium density developments, multi-level apartments, townhouse complexes, mixed use commercial developments and more. Get in touch with the development team today to find out more about our development opportunities in and around Greater Melbourne. Contact us today to find out more about property development opportunities with New Home Shop.